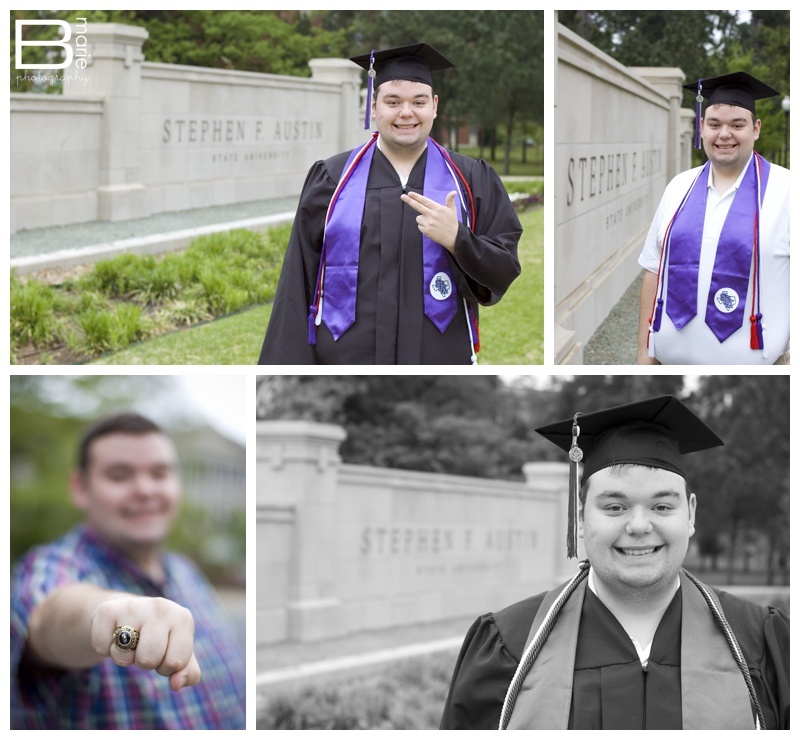 I’m excited to share Johnathan’s senior portraits with you today!! 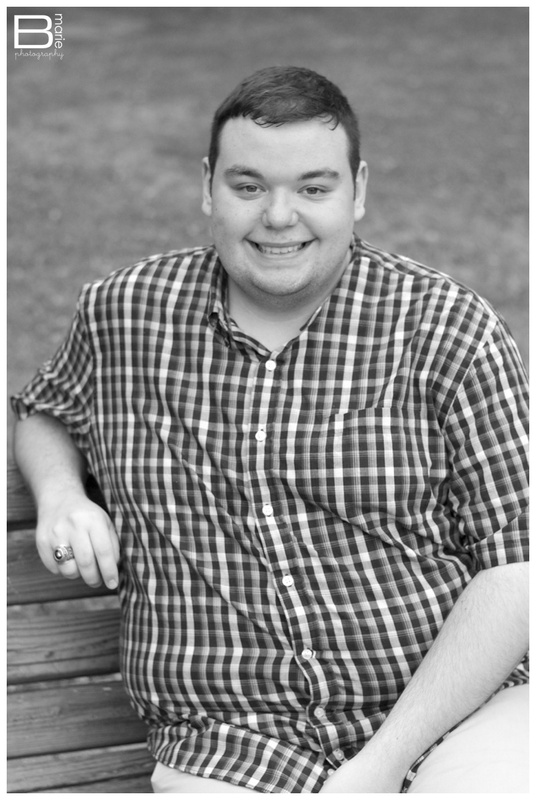 He brought lots of ideas and LOTS of t-shirts with him to his shoot… and I loved it! It’s so fun for me when my clients are willing to be creative. So much fun! 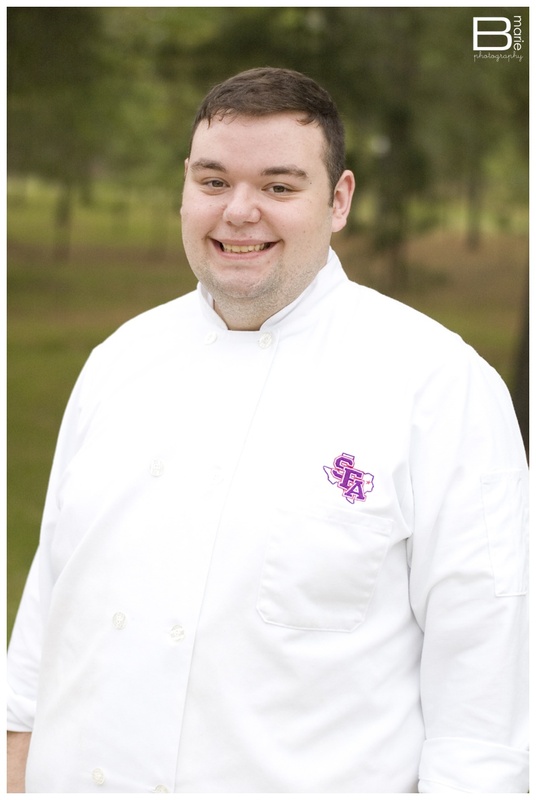 Johnathan is graduating and will be moving on to Le Cordon Bleu, which I think is awesome! He look so legit in his culinary gear, right? Ok, so I told you he brought the creativity, right? 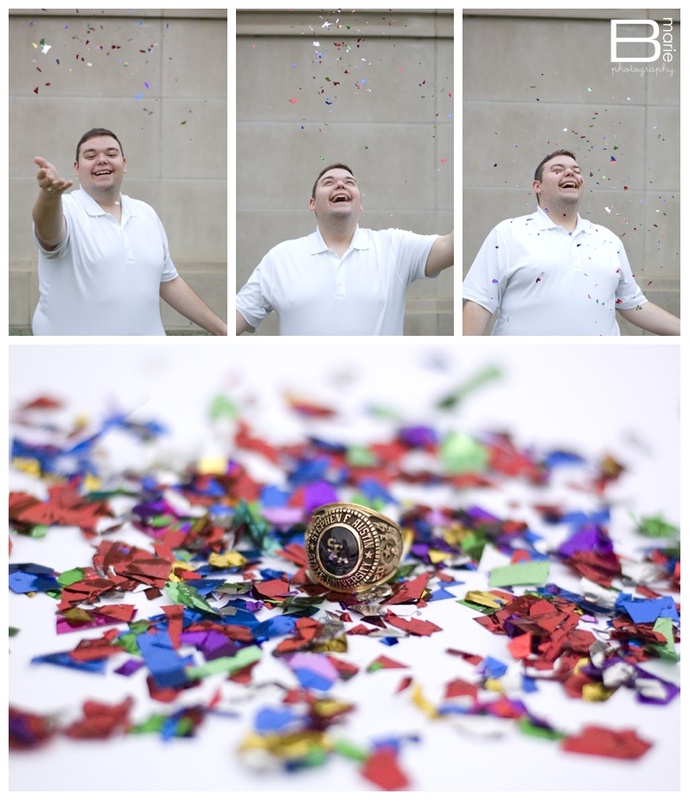 Well he also brought confetti. 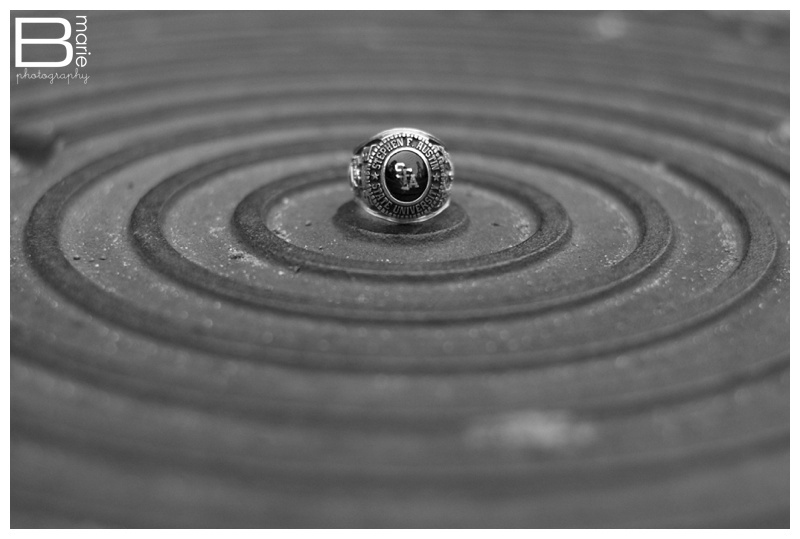 Leading to one of my favorite detail shots of a SFA ring so far! Next up… t-shirts. I mean LOTS of t-shirts. Johnathan brought a variety of tshirts from things he’s been involved in throughout his time at SFA. These didn’t even make a dent in his collection, but they represented so much of his past few years and what’s helped him become who he is today. One last detail shot to wrap things up! Johnathan, congrats again on your graduation, and I hope Le Cordon Bleu is all you’ve imagined and more!